A group of 20 Canadian tourists have undertaken to hike about 480 kilometres on the Nile in the next six days, the Nile Post has learnt. According to Godfrey Mugambwa, the Operations Manager for Kibiza Wilderness Safaris, the tour company managing the tourists, the group is to set off from the source of the Nile in Jinja before following the world’s longest up to Murchison falls. “The group will also visit the various sites and tourist attractions along the Nile up to Murchison falls,”Mugambwa said. He said they will also be visiting other tourist attractions including game parks along the way. Speaking to the Nile Post, Thomson Nicole, one of the tourists said she expects a worthwhile experience. 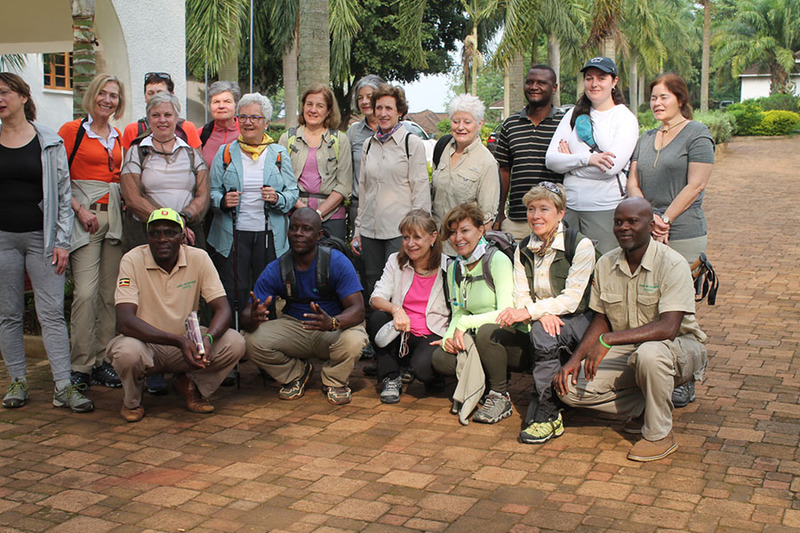 “Initially we had come to see gorillas at Bwindi but after completing that tour, we decided to hike the Nile. 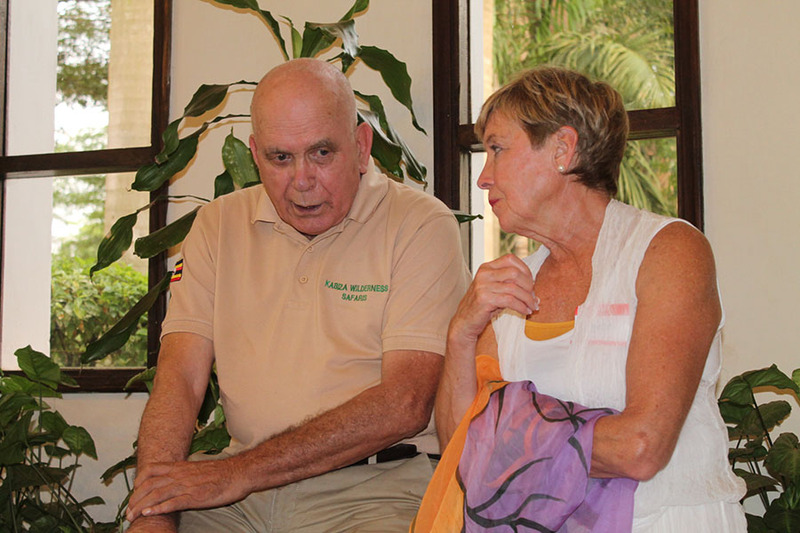 The gorilla habituation experience tour company boasts of a 12 year span in Uganda and is owned by Jon Banc who came to Uganda in a bid to trace the source of the Nile only to end up starting a tour company. 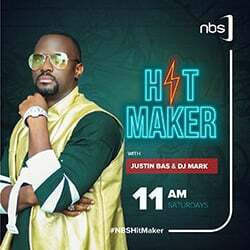 he says part of the proceeds from the company go to helping children in Kampala slums, especially Katanga. According to the company’s Operations Manager, there is need for Ugandans to take part in domestic tourism as one of the ways to see growth in the sector. Mugambwa said despite special fares for local tourists, the number has been growing slowly, a thing he says needs to be changed. Tourism is the biggest foreign exchange earner for Uganda, having contributed shs1.4 billion to the country’s GDP in 2017 which was 10 percent of the total earnings for the country. The country projects to rake shs9.4 trillion a year by 2020 from tourism and recently the Uganda Tourism Board launched the Tulambule campaign that emphasises domestic tourism.